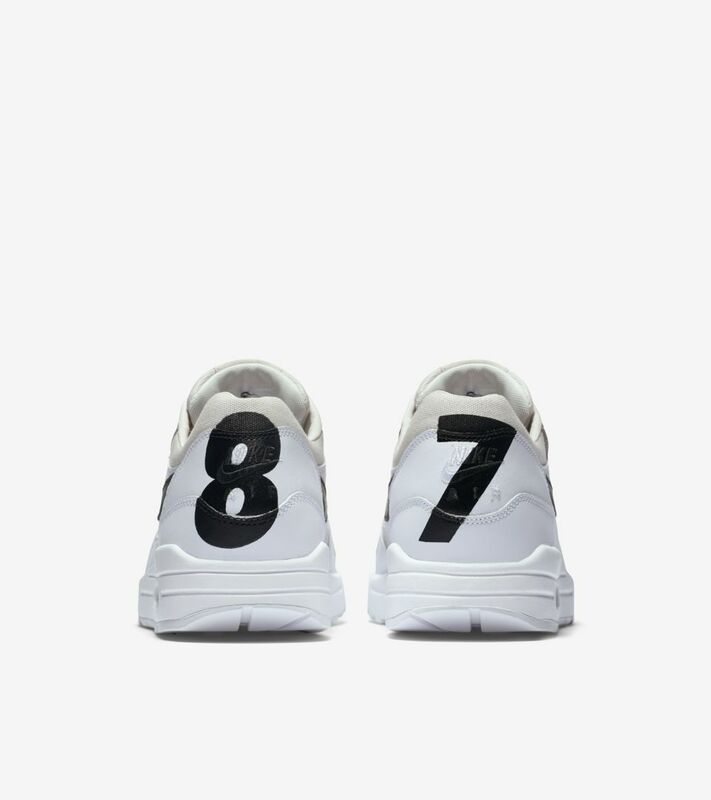 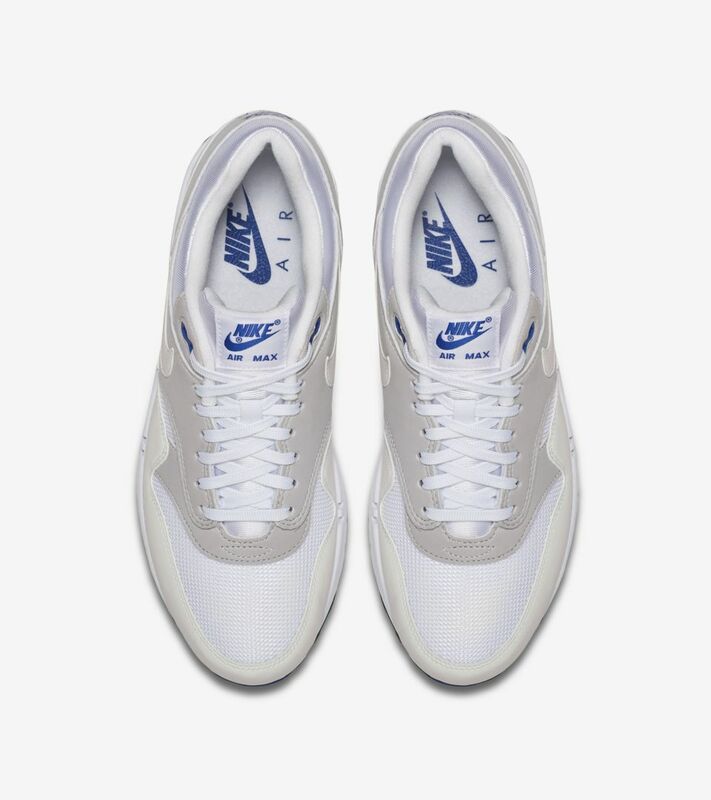 The Air Max 1 has been reiterated and innovated countless times. 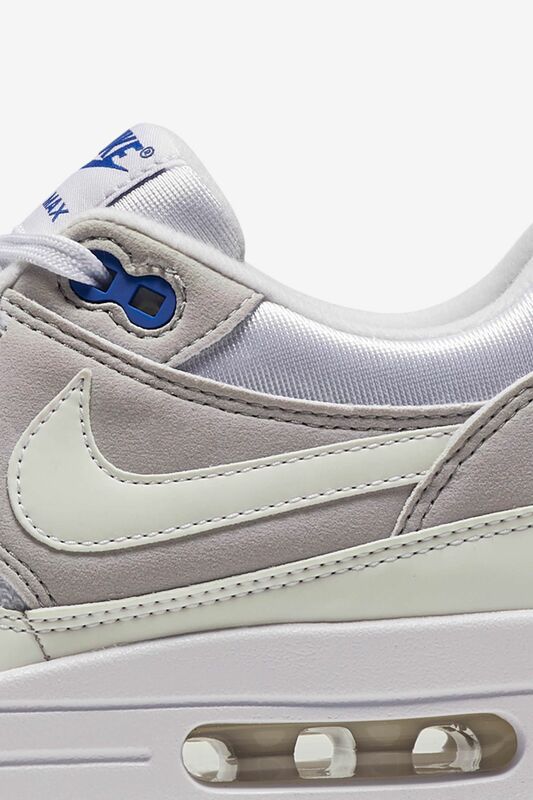 Through it all, the icon has remained true to its original design language. 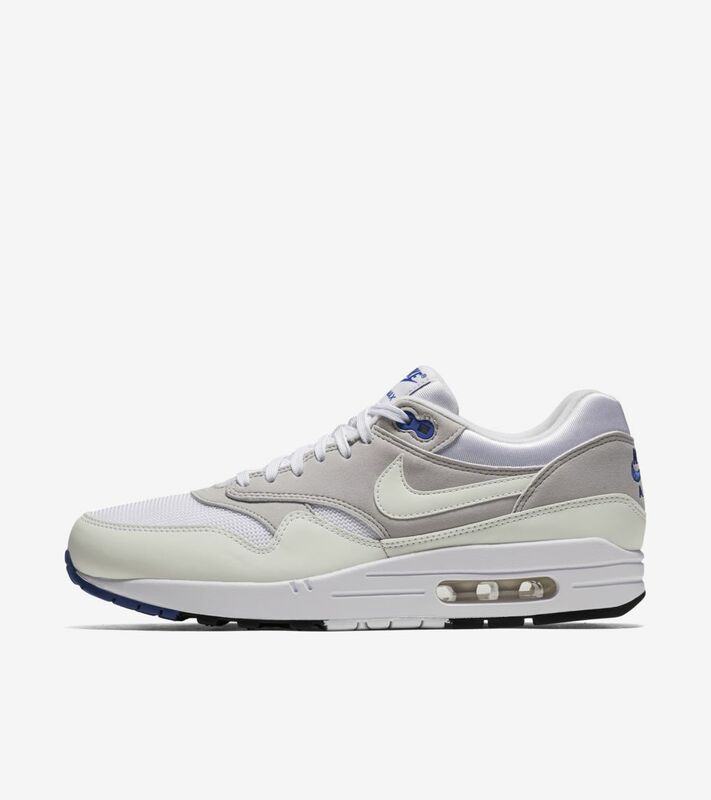 Now featuring a unique sun-sensitive design, this latest Air Max 1 nods to one of the original colorways. 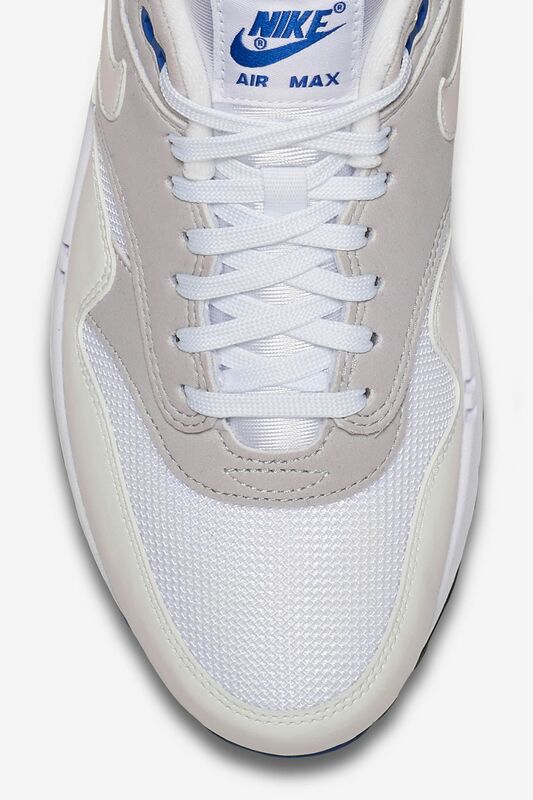 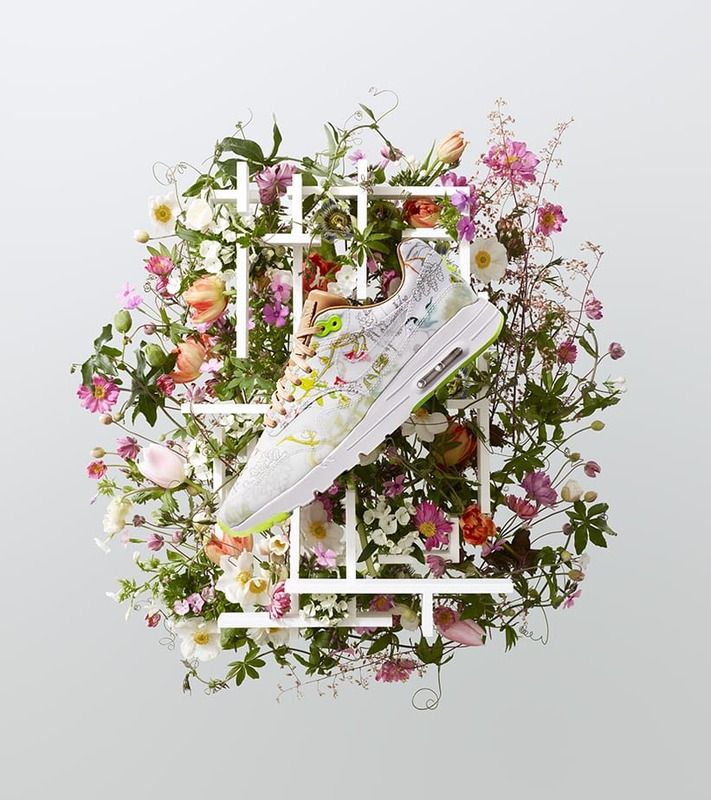 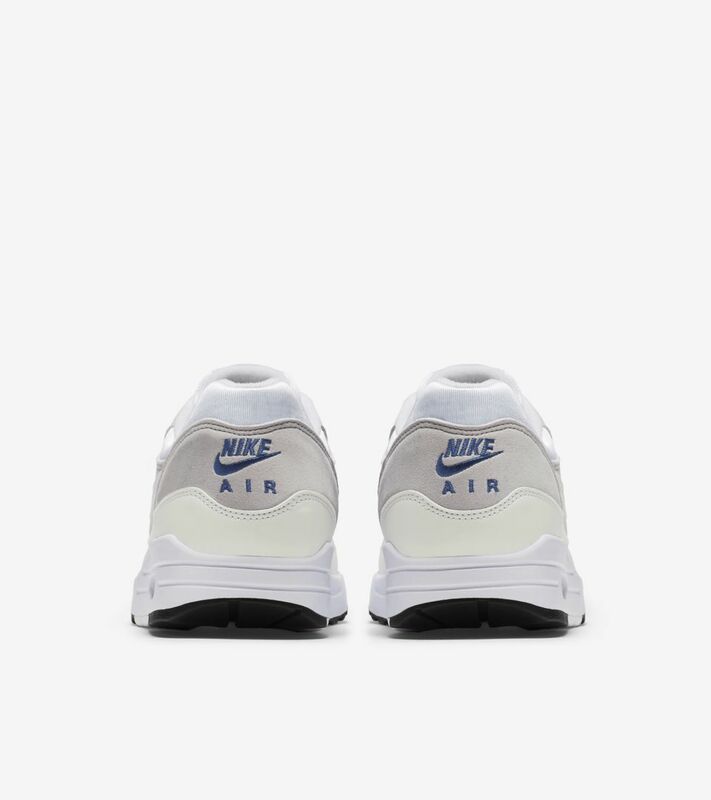 Creating a simple look straight out of the box, the Air Max 1 is outfitted with a simple white-based upper. 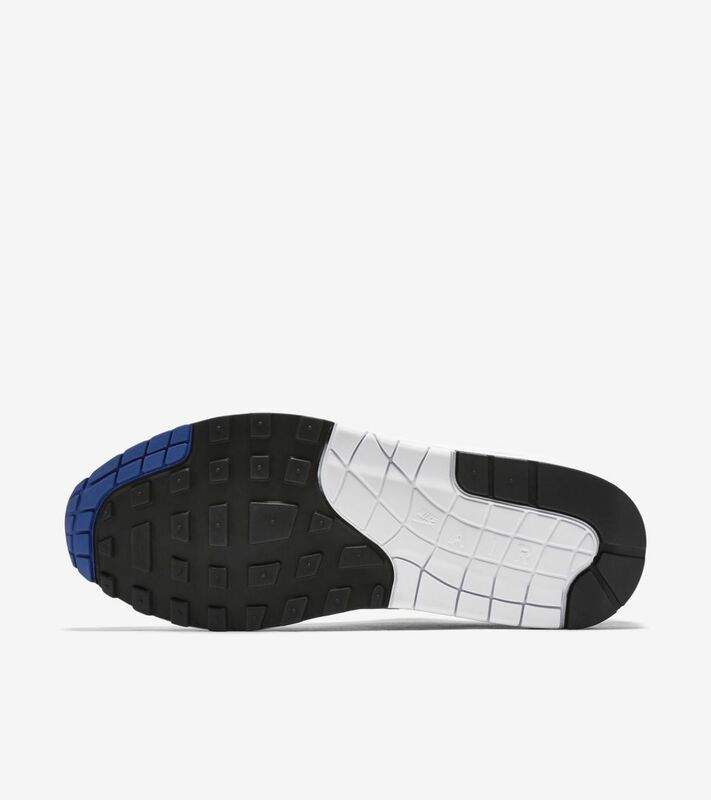 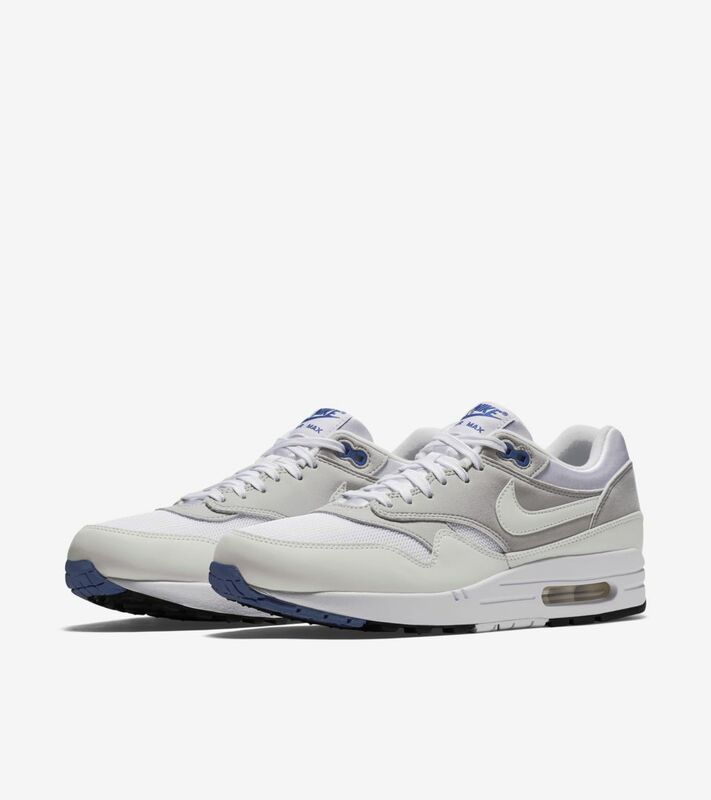 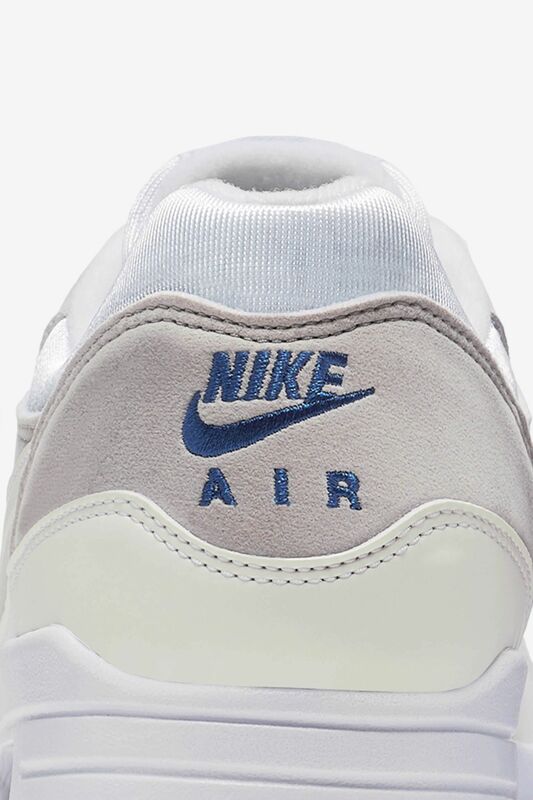 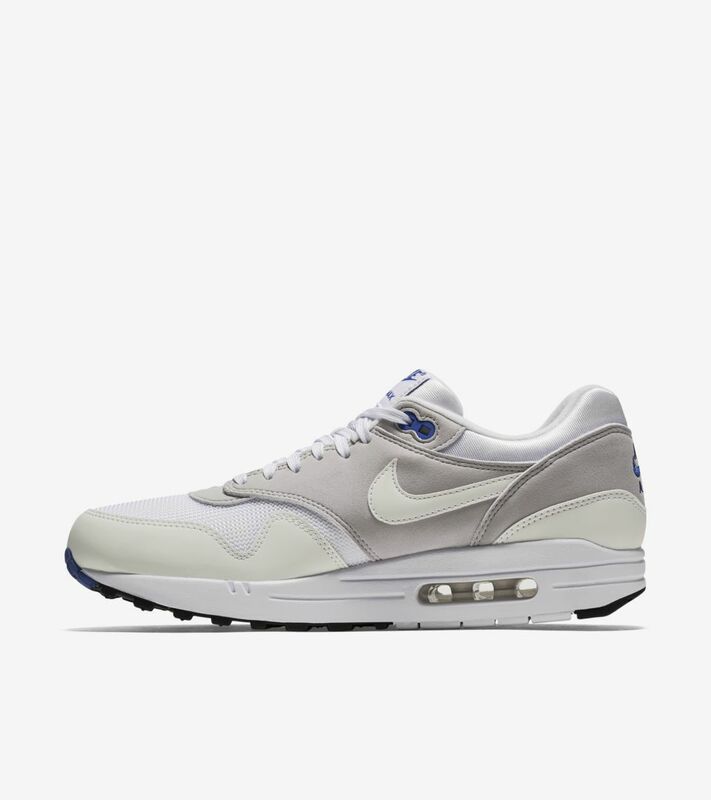 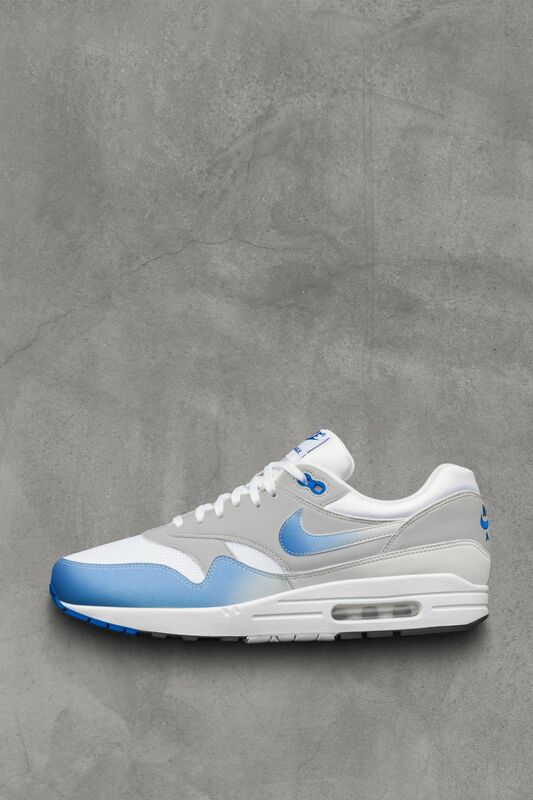 When exposed to sunlight, however, the design quickly becomes the original white and blue Air Max 1 colorway first released in 1987.